A couple days ago I blogged about having once misspelled thorough on a spelling test. That little error has stayed with me ever since and I have never, not once, gotten it wrong again. Thinking about thorough got me thinking about other little errors in life that end up being carried with us ’til we breath our last breath. Do you have things like this? Besides thorough, there’s 5+7=12 and the fact that Ellen Tibbets was wearing woolen underwear not wooden underwear as I mistakenly reported in my oral book report in front of the class in 2nd grade. The first two I’ll never forget because I was made to write them 100 times. The final one stays with me, I guess it’s obvious, because the entire class, teacher included, burst out laughing. 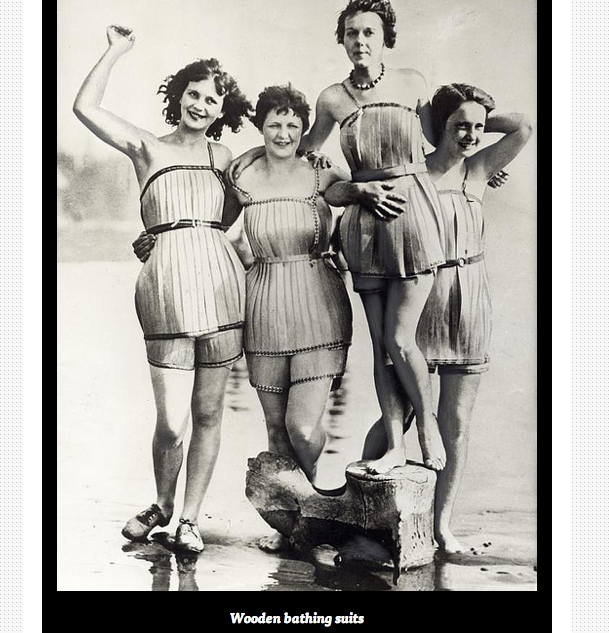 But, I really had read the entire book thinking she’d been made to wear wooden underwear. So how do we get to the place where looking foolish doesn’t feel embarrassing? I know I’m there now. I can look foolish and not feel like a fool. I know many people who are also comfortable enough in their own skin to laugh at themselves. Their go-to-response to public goof ups is one of laughter not shame, enjoyment not apology. To be without guile, to stop self editing because of the fear of the perception of others, to be thoroughly OK with who you are and what you think, now that’s quite an accomplishment. I’ve recently met Ricki Lake and am repeatedly impressed by how she blurts out embarrassing information about herself-but without being embarrassed! Go Ricki. I’m going to apply myself to thinking about how we would teach this self acceptance to children. Can we teach children to skip being embarrassed and laugh about their blunders right in the here and now? Or does the ability to shrug it off/laugh it off, come only with age? I’ll get back to you once I’ve given it some thought. 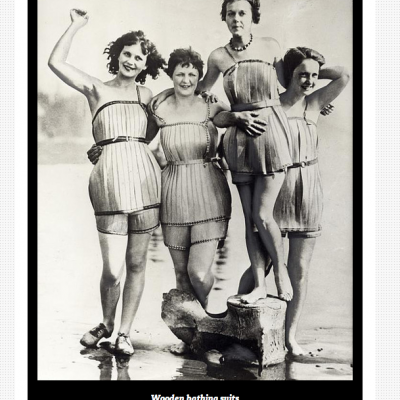 Top photo: 1929 wooden bathing suits! Maybe I’m not such a wack job after all. 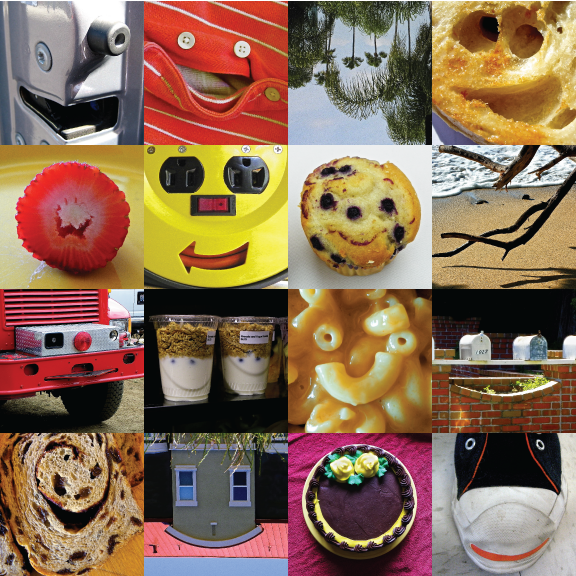 And just because no Smiley Lady post would be complete without a Spontaneous Smiley or 2, here’s a whole bunch of Smileys!